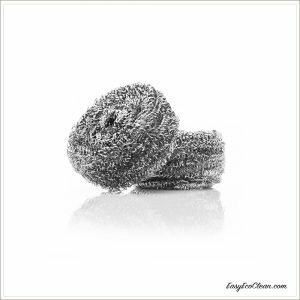 EasyEcoClean.com offers a curated set of products garnered from a variety of sources that are specific to our goals; Fuller Brush is one of those sources. 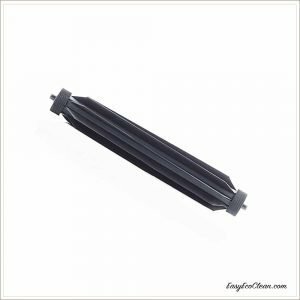 Fuller offers a broad range of products in several categories. Should you wish to explore their other offerings; please click the logo to the left. This will open another tab that will take you directly to their website. 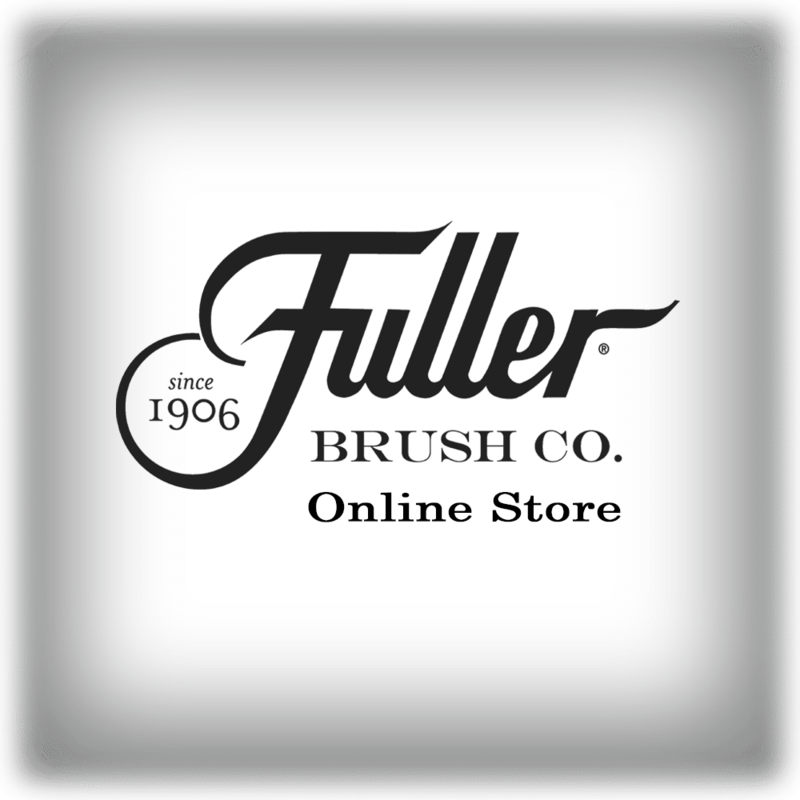 In 1906, 21-year-old Alfred C. Fuller began the enterprise known today as The Fuller Brush Company. From a bench between the furnace and the coal bin in the basement of his sister’s home, Fuller created unique, custom-made brushes. He described his work as “the best products of their kind in the world”. Guarantee it no matter what. Today, over a century later, these words still guide The Fuller Brush Company. 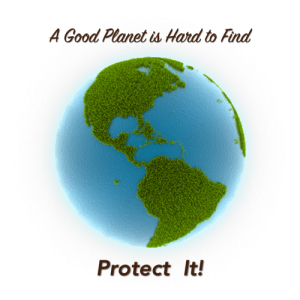 Fuller Brush is focused on providing modern remedies for today’s cleaning needs. 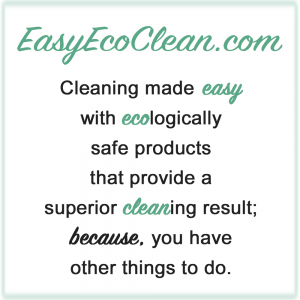 With over 100 years of cleaning experience, the company applies this knowledge and expertise to providing cleaning supplies that make home cleaning much faster, better and easier: goals that are consistent with EasyEcoClean.com. Click on one of the products below to find out more!